Theater Stage With Wooden Floor And Red Curtains. Vector. Royalty Free Cliparts, Vectors, And Stock Illustration. Image 44880883. 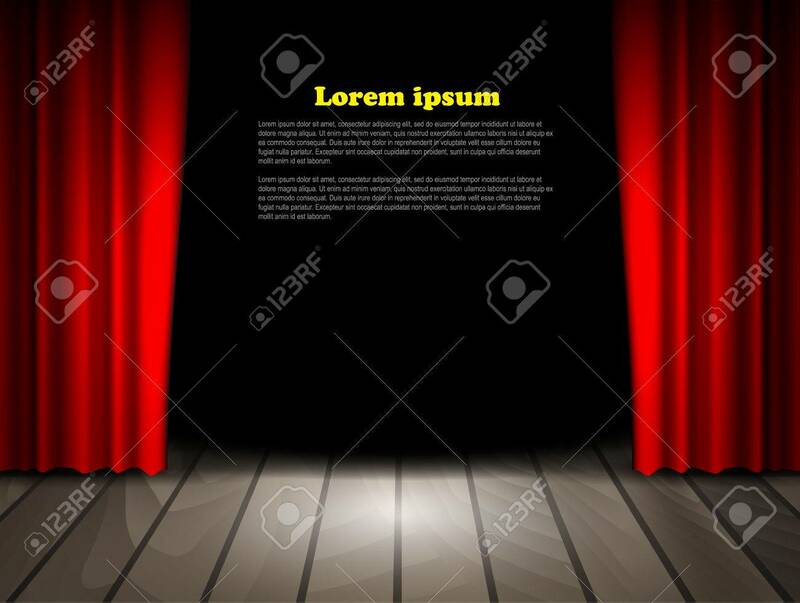 Vector - Theater stage with wooden floor and red curtains. Vector.